Lobsterman tells the story of a day in the life of a lobsterman's son, working alongside his father. 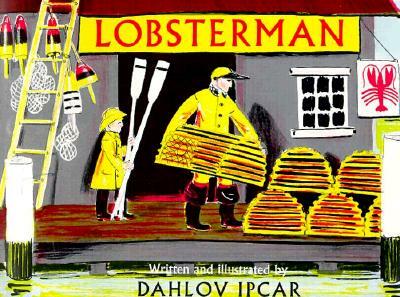 In a career spanning more than half a century, beloved Maine artist Dahlov Ipcar has written and illustrated more than thirty children's and young adult books including Bright Barnyard, World Full of Horses and Deep Sea Farm. She has exhibited her art in New York's Museum of Modern Art and has completed ten large-scale murals for public buildings.